July 31, 2017  Mrs. Fletcher tells the story of Eve, a single mother whose only child, Brendan, has left for college. Perrotta says the book was inspired by the upheaval he experienced when his own kids moved out. July 31, 2017  A new book by the Republican from Arizona details where he thinks the GOP has gone wrong. 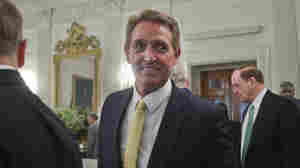 Flake wrote the book in secret because he didn't want his advisers to try to talk him out of it. July 30, 2017  Why don't crooked corporate CEO's go to jail anymore? 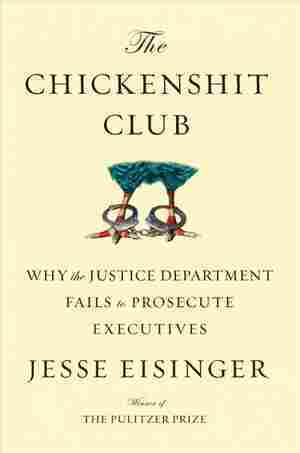 Pulitzer Prize-winning journalist Jesse Eisinger uncovers culture of cowardice, incompetence, and corruption in both government and finance. 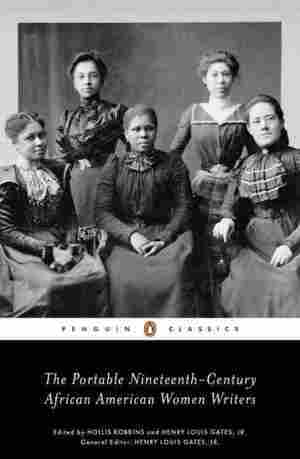 July 30, 2017  The Portable Nineteenth-Century African American Women Writers, thoughtfully edited by Henry Louis Gates, Jr. and Hollis Robbins, is a rewarding read that reminds us the past isn't a single story. July 30, 2017  Carolyn Murnick and Ashley Ellerin were childhood best friends — but as sometimes happens, they grew older and drifted apart. Then, in 2001, Ellerin was brutally murdered in her Hollywood Hills home. July 29, 2017  Faith "Zephyr" Herbert is one of Valiant Comics breakout stars. 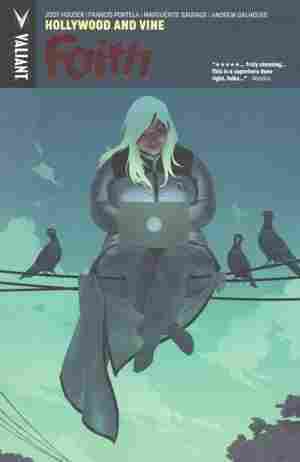 The plus-sized superheroine fights crime in the streets of Los Angeles — and now, she's up against an AI trying to damage time itself. July 29, 2017  Since Barnes and Noble pulled out of the Bronx last year, there has been no general interest bookstore in the borough. Noelle Santos hopes to open one by the end of the year. 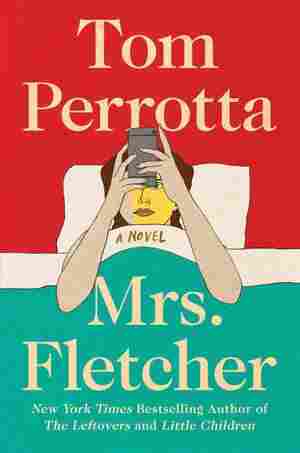 July 29, 2017  In Tom Perrotta's new novel, Mrs. Fletcher, the title character is a single empty nester looking to reinvent herself. 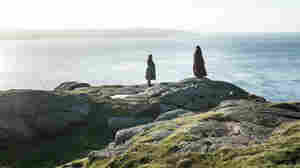 Perrotta tells NPR's Don Gonyea about Eve Fletcher's transformation. 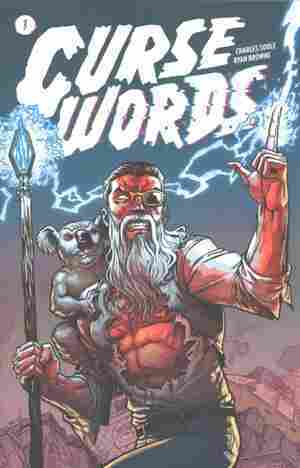 July 29, 2017  Charles Soule and Ryan Browne's neon-drenched comic is giddily over-the-top, featuring a buffed-up wizard named Wizord, his talking koala sidekick and many, many glowing blasts of mystical fire. July 28, 2017  J.M. 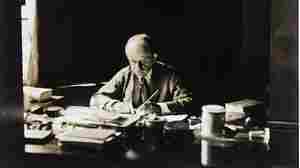 Barrie penned The Reconstruction of the Crime with E.V. Lucas — but the play was never performed in his lifetime or the 80 years since. Now, the tale of mistaken identity is getting published. July 27, 2017  For 38 years the Pulitzer Prize winner was one of the most influential voices in the world of books. 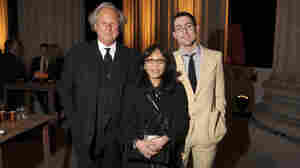 During her tenure, she lauded — or lambasted — just about all of this generation's great writers. 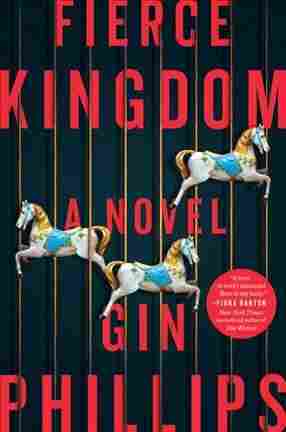 July 27, 2017  Gin Phillips' new novel — which follows a young mother trying to keep her child safe during a mass shooting at a zoo — explores the way violence can be a safe abstraction for kids, or cruelly real. 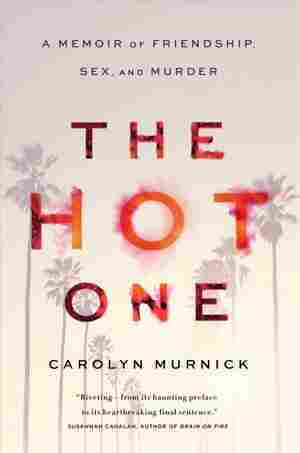 July 27, 2017  Some great noir fiction has been written about Los Angeles, but what happens when a different genre bleeds through? 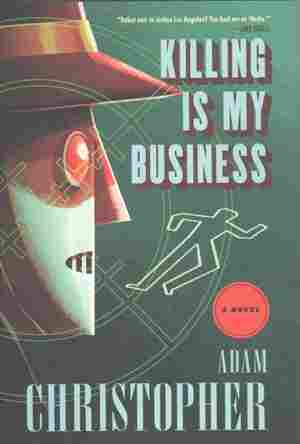 We've got three tales of murder, magic and robot detectives to cool your summer.